Dear Friends good news! As of June 30th we have raised $1025 towards our matching grant of $2000. We have been given an extension by our matching grant partner to extend the dead line until July 31st. So the good news is we have more time to raise the needed funds. Please once again listen to my awesome video and pray. Can you help us, will you helps us? 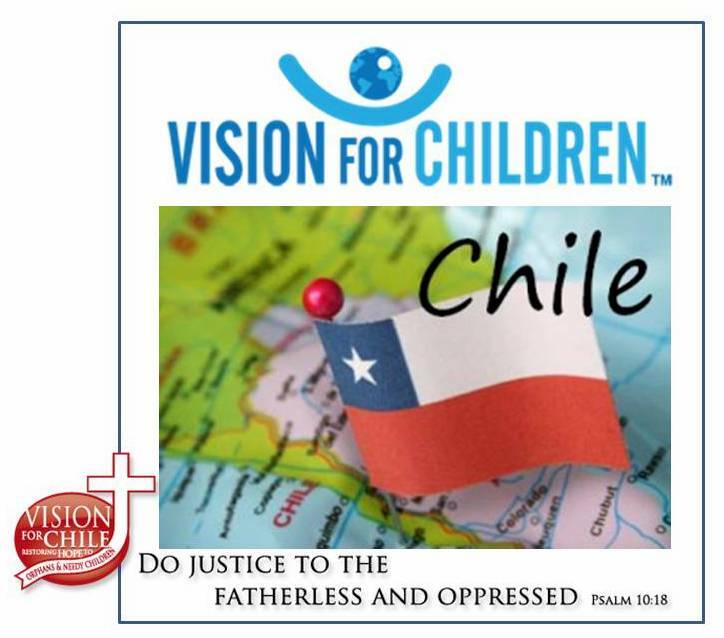 If you can please go to https://visionforchildren.net/how-can-i-give/ and hit the donate button. God bless! “Hello! My name is Rafaela Fiallos. I am from Honduras, a volunteer supporting in the area of ​​Communications and collaborating in being a spiritual, moral and emotional support for the girls of Casa Esperanza. Today, I want to share with you how my experience at Casa Esperanza has been: In a single sentence I would say: Learning for life. Every human being should have the opportunity to be a volunteer for a certain time, contribute to noble causes and be part of a big vision like Vision for Children. This type of experience changes your life and the way you see the human being. Casa Esperanza has been an enriching experience since learning to work in a team, developing greater creativity and living with people from different cultures and different ways of living, and to be able to enjoy everything that these new experiences bring each day is really transformative. Personally, I have grown a lot as a human being and in my relationship with Christ. I firmly believe that the needs of the human being are very important to cover when carrying the message of Jesus. We are saved by grace through faith, but faith without works is dead. Vision for Children is a ministry that reflects in action-the love of Jesus. We thank God for Rafaela’s life and we are excited to see all the incredible and powerful things that God will do through her as she continues to serve Him wholeheartedly. This is where approximately ten young people live their daily lives post Sename. They continue their studies and they must also learn to organize, order their house, cook lunch and work in a team responsibly. Thus, they learn to be tolerant and great companions. In addition, they receive support to continue studying and learning about God. Every Saturday we meet to learn new things. There is a variety of workshops on school reinforcement, such as math and English, musi, singing, drums, piano, craft and sports. There are also devotionals for young people and Zona Kids, a place where children can learn about God through games and entertaining activities. Friend adviser. “PREVENT AND CLEANSE THE ROAD” This section consists of following up on children from shelters in their respective schools, participating in educational talks, vocational guidance, talks on drug prevention, carrying out cultural activities, among other things that strengthen and support the school community through national and foreign volunteers.